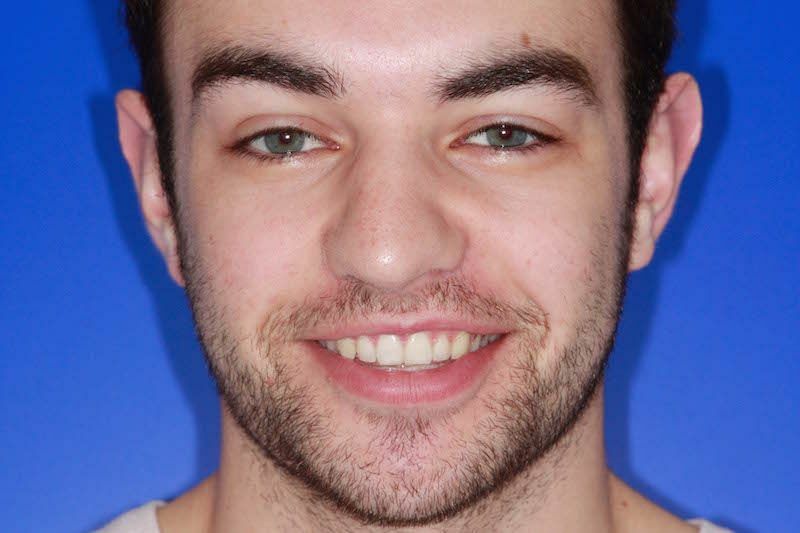 Danny came to Parrock Dental looking to improve the appearance of his smile. 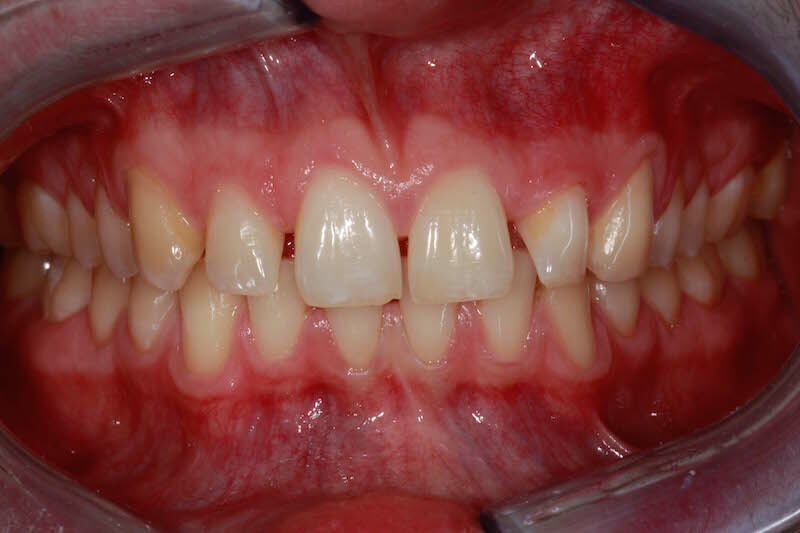 He was initially interested in having veneers to close the spaces between his teeth. 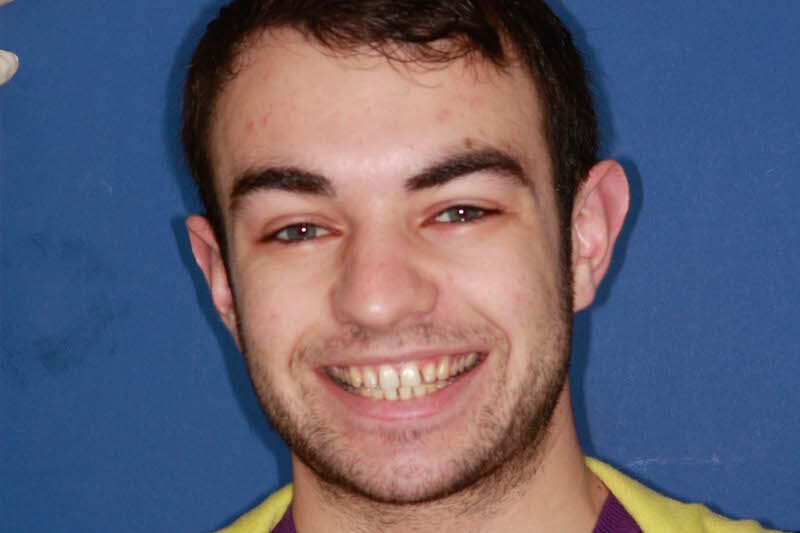 Rik recommended that braces would be a better option and would be suitable to close the gaps. 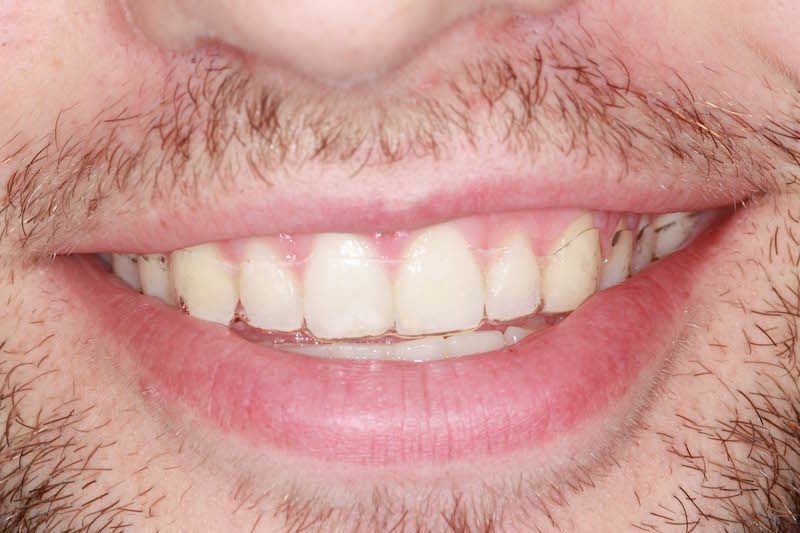 The patient opted to go for Invisalign to move his his teeth and was over the moon with the results at the end of his treatment time.